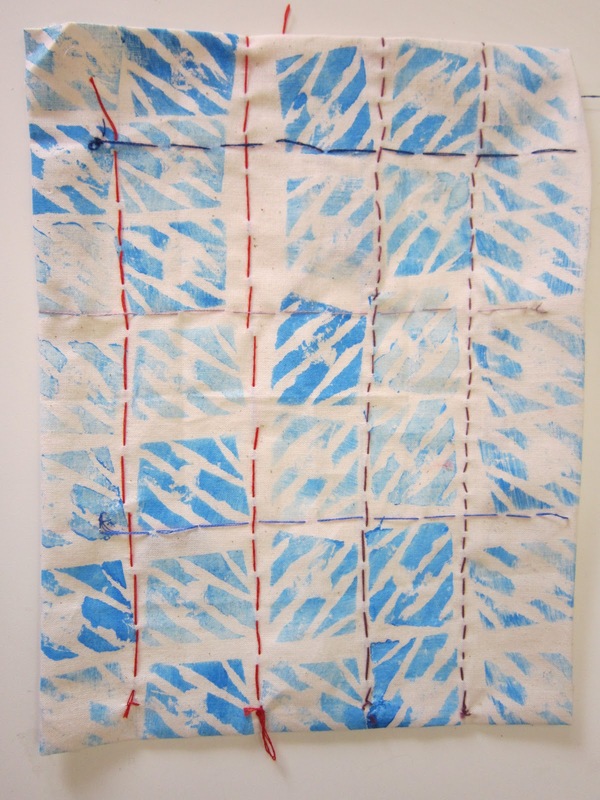 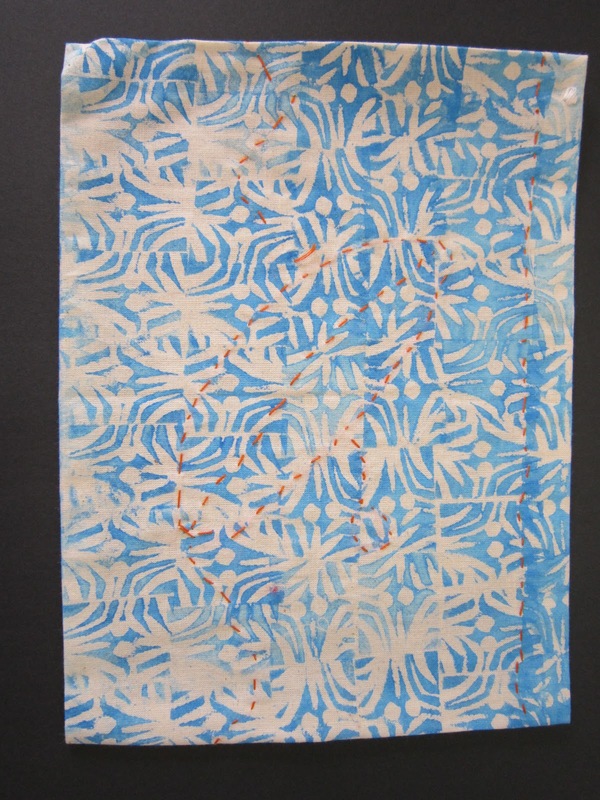 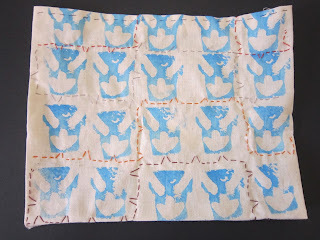 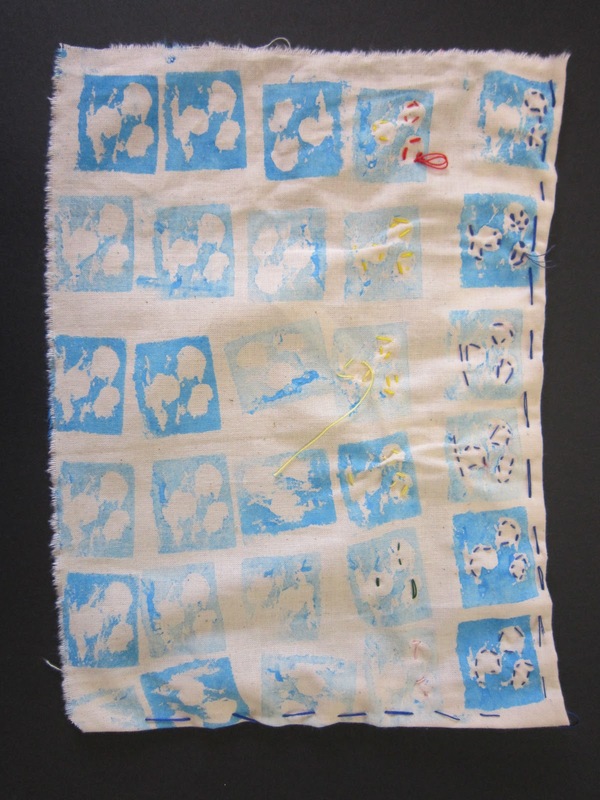 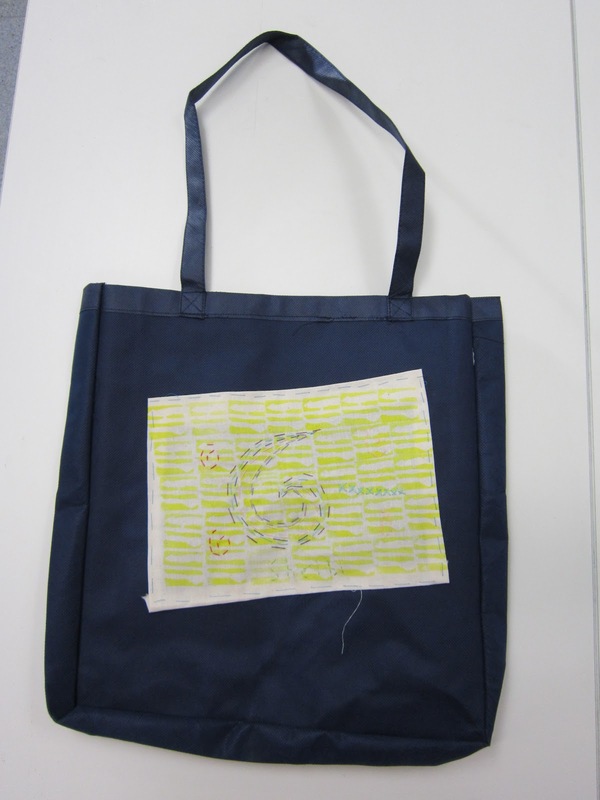 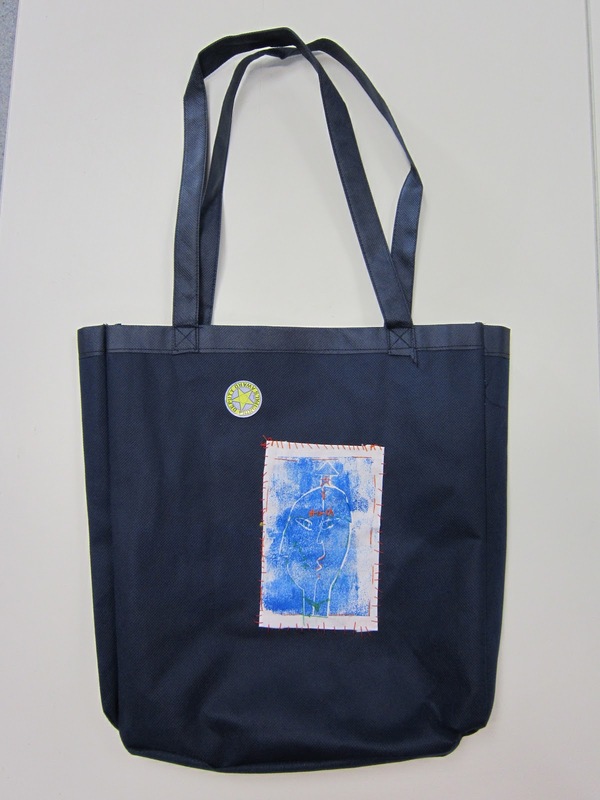 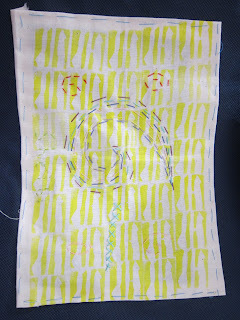 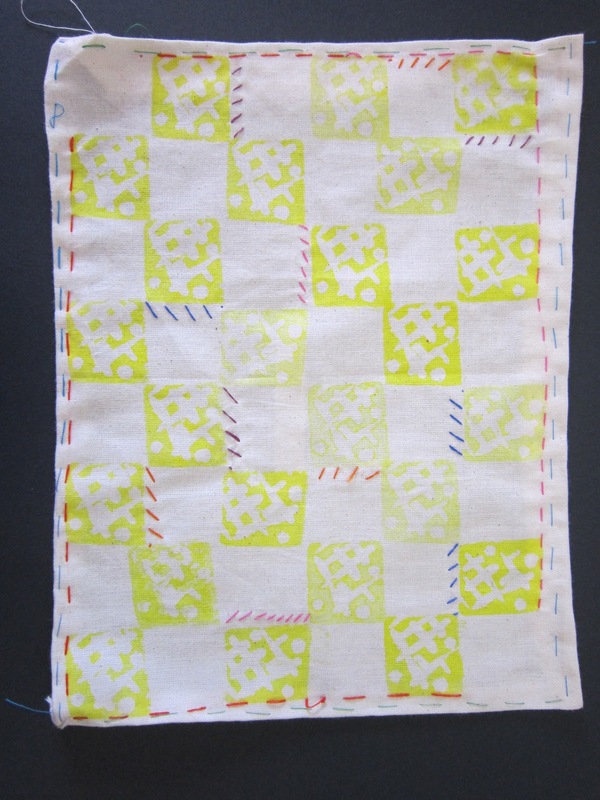 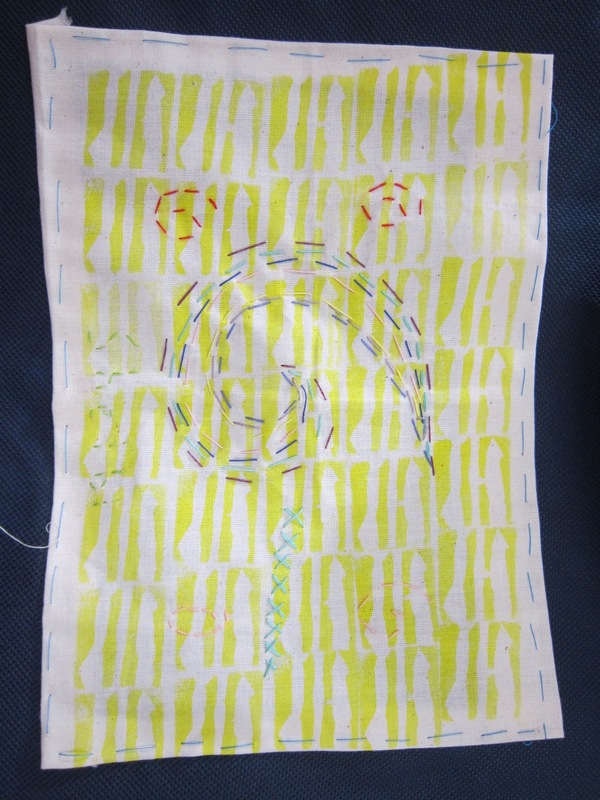 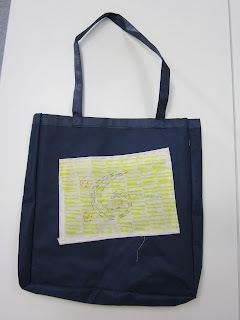 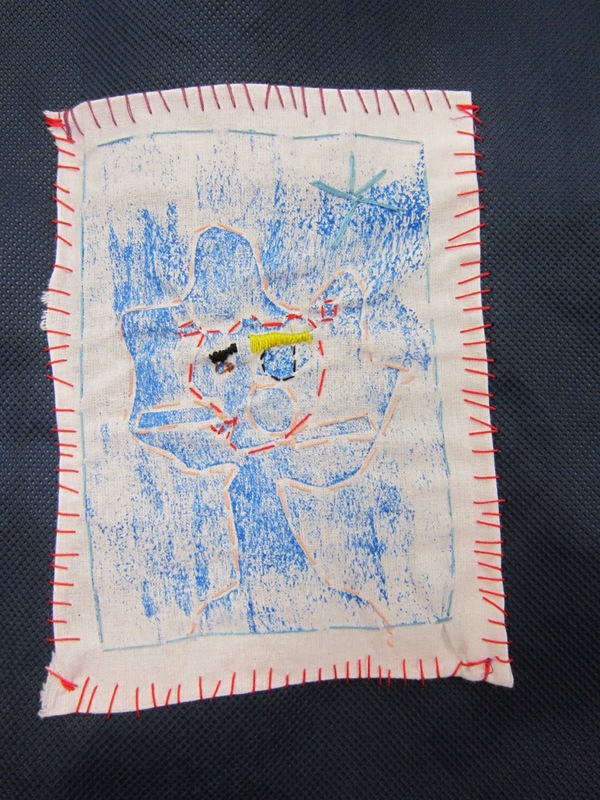 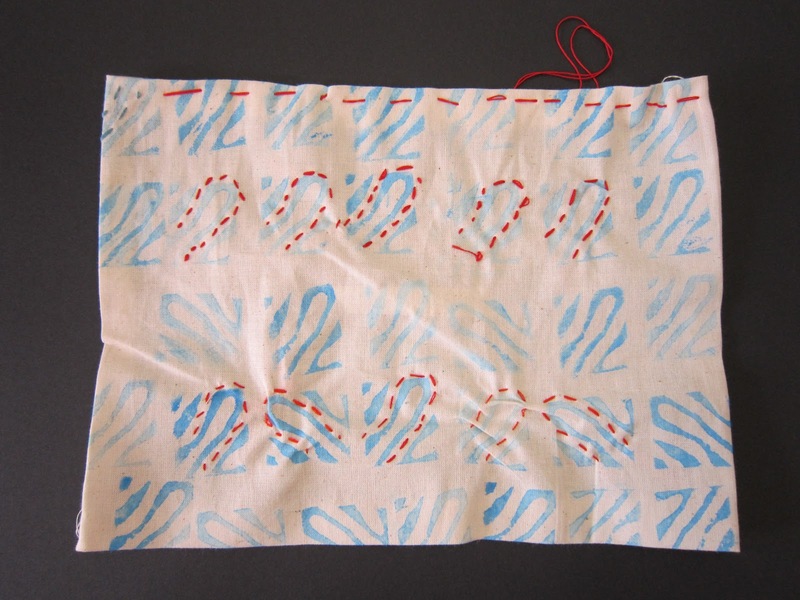 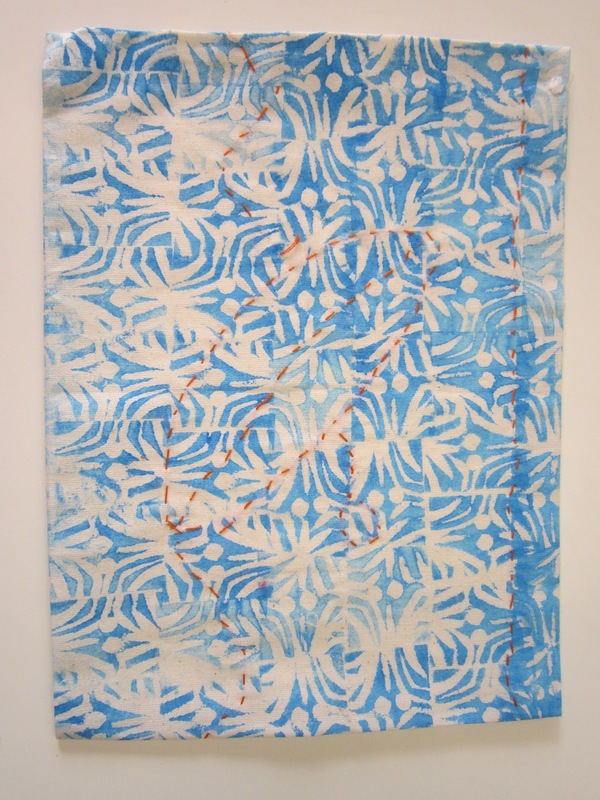 Here's a bit of a gallery showing some of the sewing projects completed from the Picasso printmaking activites from several classes in years 4 to 7. 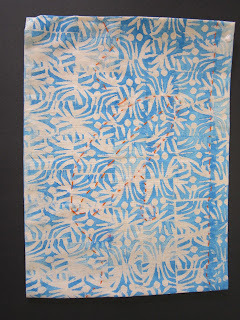 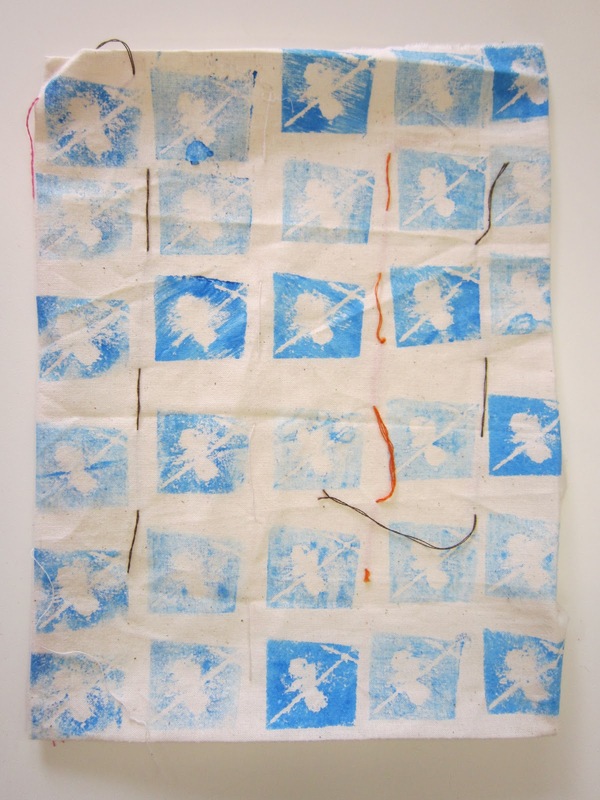 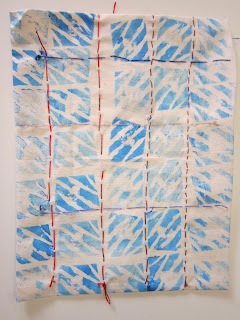 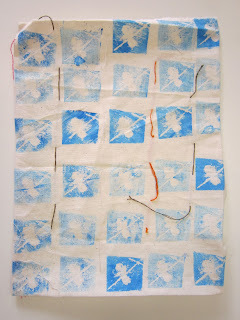 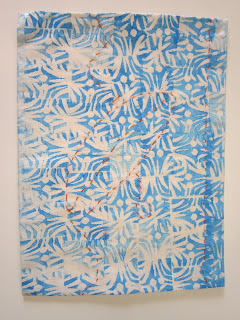 Some classes did potato printing others did collograph printmaking. 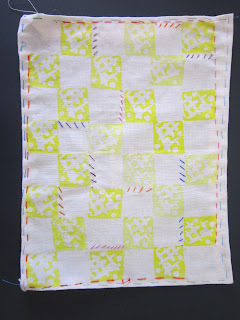 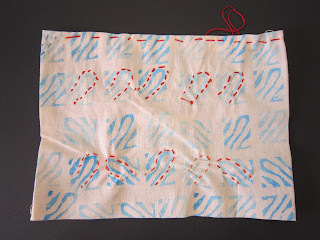 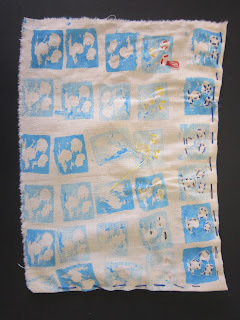 Both classes had to add stitches in order to decorate their fabric.